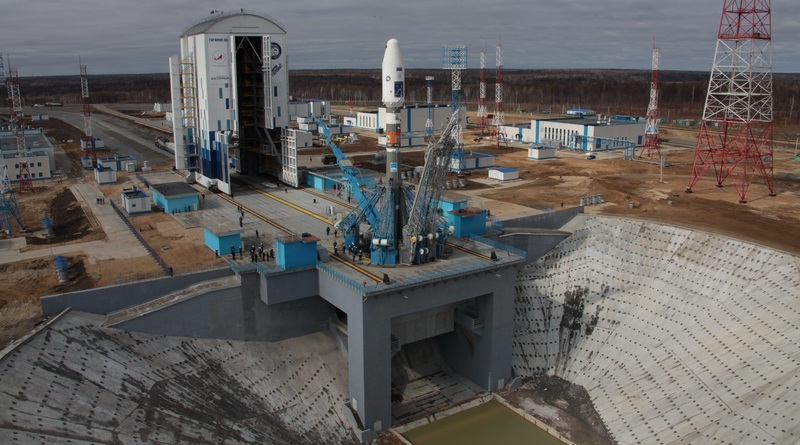 AIST-2D was one of two primary payloads lifted aboard the first Soyuz launching from the new Vostochny Cosmodrome in Russia’s far eastern region. Riding side-by-side atop the Soyuz workhorse were AIST-2D and Lomonosov, both weighing in at over 500 Kilograms, along with a small 3U CubeSat ejected into a Sun-Synchronous Orbit. 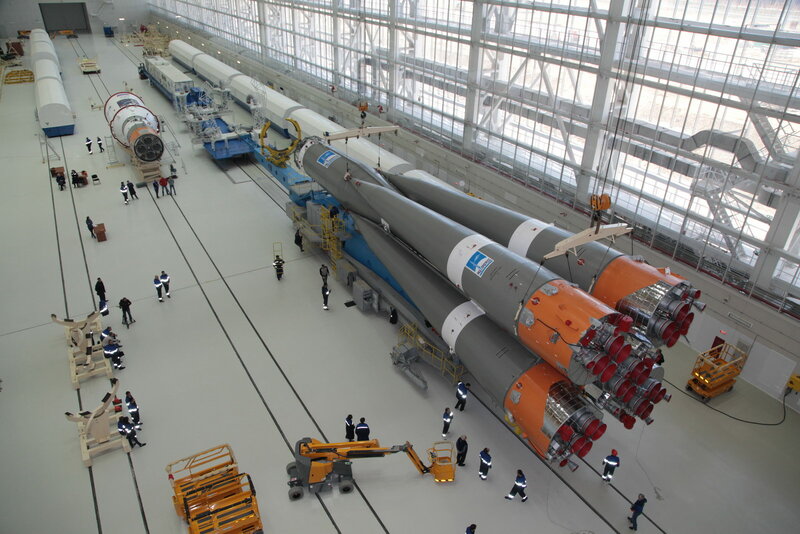 The April 28 liftoff marked the grand opening of the Vostochny Cosmodrome and Soyuz headed into clear skies under the watchful eyes of Russia’s top officials including president Putin. Soyuz 2-1A and its Volga upper stage operated as advertised and released their payloads into a circular orbit just below 500 Kilometers in altitude. 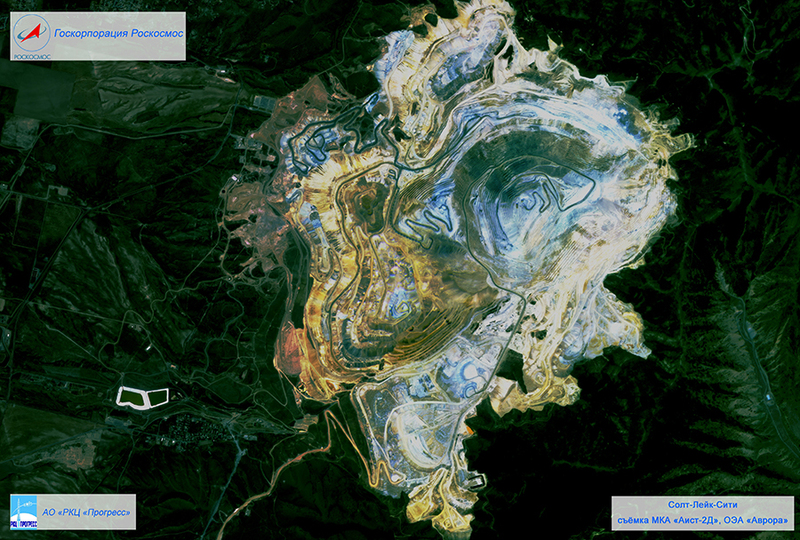 AIST-2D, weighing in at 531 Kilograms, carries eight payloads highlighted by an experimental hyperspectral imager to demonstrate a compact system for the collection of high-resolution multispectral Earth imagery, and a novel P-Band radar capable of peering beneath vegetation and studying subsurface targets to a depth of several meters. The satellite also hosts materials science experiments, a Microacceleration Control System demo, a space-to-space communications terminal and a Mass Spectrometer. 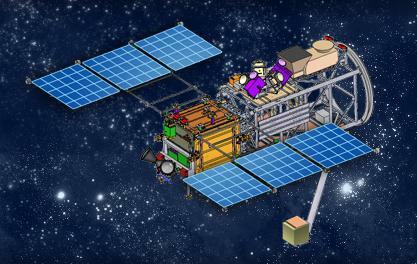 As an experimental satellite with several-fold mission goals, AIST-2D was first set for a multi-week commissioning campaign to bring its various payloads on line for checkouts. 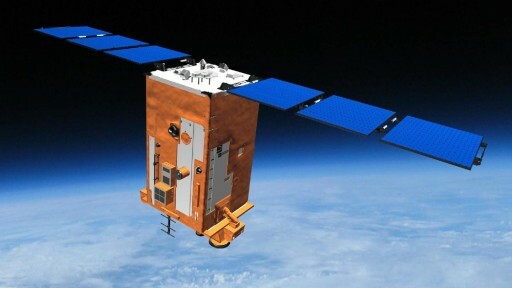 The Aurora imaging system responsible for the images released this week resides in the center of the AIST-2D satellite, comprised of a large optical unit and a Focal Plane System. 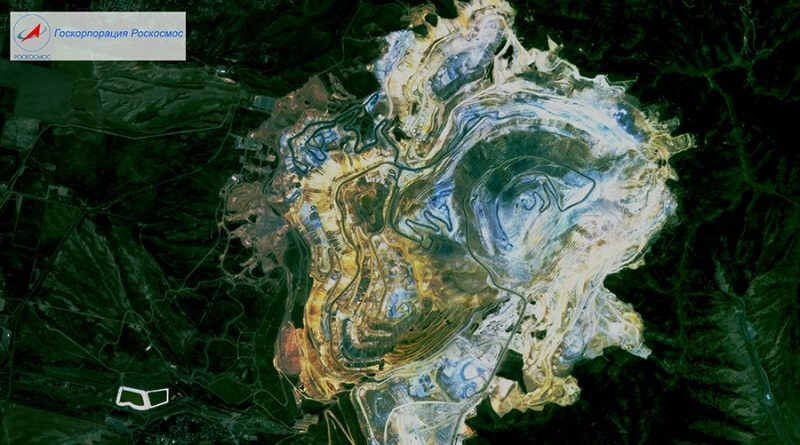 The instrument covers the visible and infrared wavelengths and can be operated in panchromatic and multispectral modes to deliver imagery of Earth. 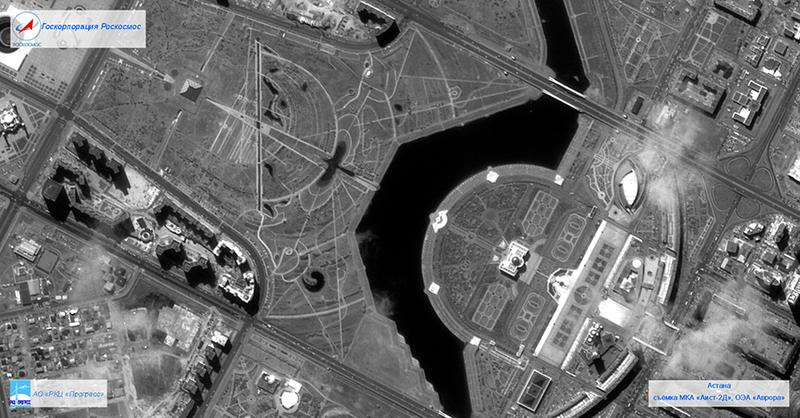 Aurora’s first images demonstrate the instrument’s capabilities, delivering panchromatic black-and-white images at a resolution better than 2.1 meters and full-color photos at 4.4 meters. 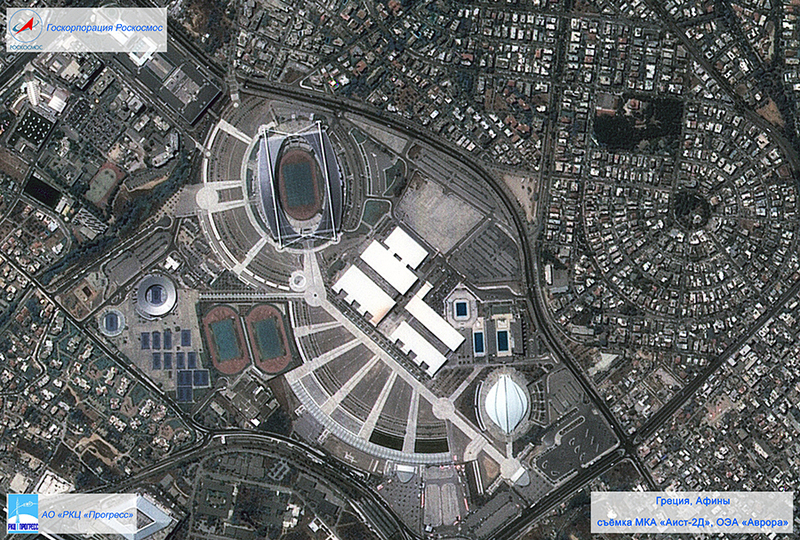 Infrared imaging at a resolution of 122.5 meters is also possible with the payload. As part of its flight test program, Aurora imaged around 600,000 square Kilometers of Earth’s surface. The payload and all its subsystems have been declared functional. Roscosmos also reported that all other payloads on AIST-2D have been activated and are delivering data for acceptance testing, including the satellite’s P-Band radar capable of observing targets hidden by vegetation and subsurface features as well as collecting data on global geology and vegetation biomass. 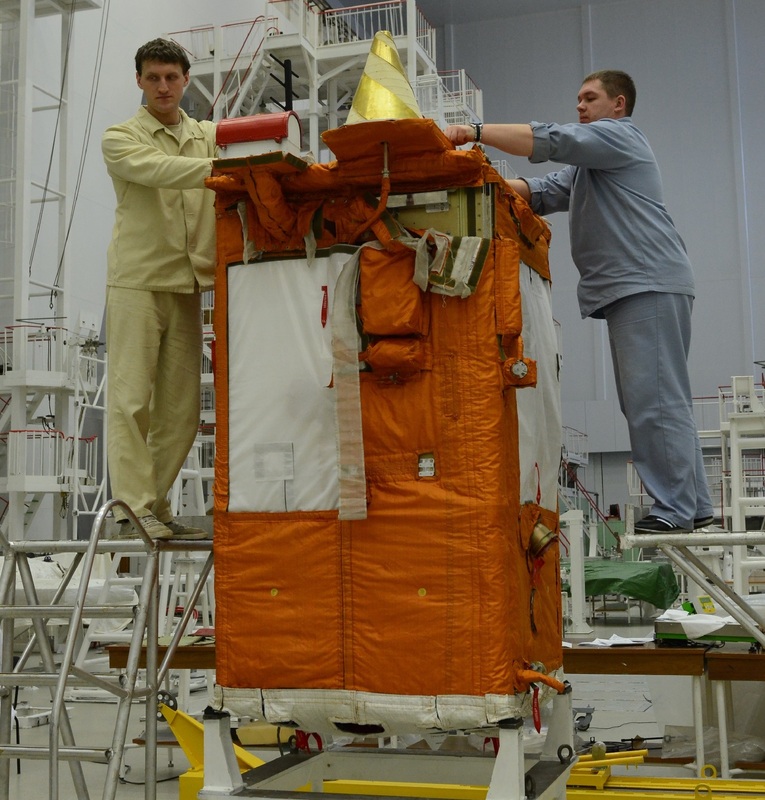 Other payloads installed on AIST-2D include a mass spectrometer to study spacecraft outgassing and atmospheric response to solar wind, a materials science experiment looking at the effect of the space environment on different samples, and a space-to-space communications demonstration aiming to establish contact between satellites in different orbits.